Sarah laughed as she looked for the seats nearest to the stage at our granddaughter’s play. She said she just wanted the 8-year-old to know we were there to support her. But I knew there was another reason. She makes a point to laugh when others are laughing. But I can tell she really doesn’t hear what they’re joking about. She pretends to understand what I say during important conversations. But we have lots of misunderstandings. She’s developed a lot of strategies over the years to cope with her hearing loss. But getting hearing aids isn’t one of them, Robert told us. His story isn’t uncommon. We’ve found that the reasons for not getting hearing aids are usually based on some incorrect and outdated understandings. Here’s what she’s probably thinking and how you can lovingly support her in her hearing health decision. 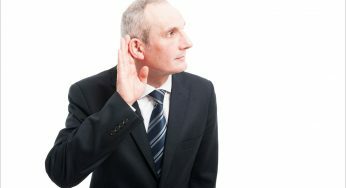 Most people still think of the big, clunky hearing aids from 10, 20 or even 40 years ago. They can’t see themselves wearing one. But today’s hearing aids are anything but that. It’s hard to tell someone’s wearing them today. People only notice if they’re really looking for one. Even then, it’s not that easy. If she won’t get hearing aids, lovingly ask her to just check out her options. No obligations. She may be really surprised at the selection and functionality that’s available today. 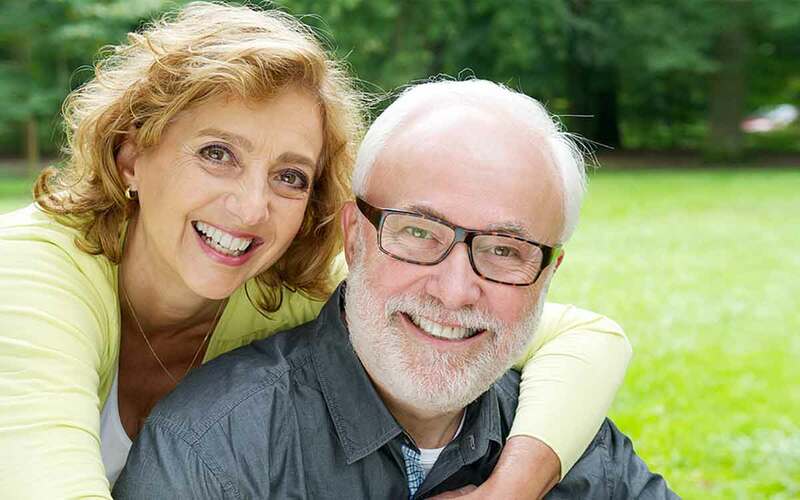 Many people see hearing aids as a sign of getting older. But nothing makes a person seem older than constantly needing to ask people to repeat themselves or missing important facts in conversation. Hearing aids are an active lifestyle choice. When people are wearing them, interactions simply seem normal and productive. When they aren’t, it’s noticeable and makes them seem like they’re “out of it” or “losing it”. Eighteen percent of people 20 to 69 have some hearing loss. It jumps to 50% for those over 70. People in their 20’s wear hearing aids and people rarely notice. It’s not an “age thing”. 3. What Will My Friends Think? It’s a common worry. But the fact is that many of her friends may already be wearing them without her realizing it. They really are that discreet. What will her friends think after she gets her hearing aids? They’ll think, I’m so happy you can hear and be more active in our conversations now. We’re so happy you didn’t miss our lunch date because you misheard the time. This one may be your concern as well. You should know that there are hearing aids for every budget. And studies have shown that wearing hearing aids can significantly reduce other life an health expenses. A person with hearing loss is often worried that getting hearing aids will somehow force them to give up things they love. Actually, the opposite is true. People who wear hearing aids stay more active in the community and in life. They experience an enhanced quality of life doing the things they love with the people they love more easily. If she loves to swim, scuba dive or surf, she can find ones that work well in the water. If she loves camping and hiking for weeks on end, she’ll find the perfect hearing aids for that. If she loves to talk on the phone, listen to music, eat at restaurants or attend festivals, she can find hearing aids that sync with devices. 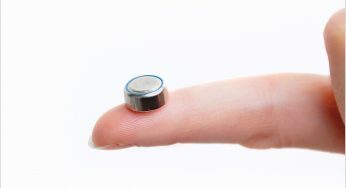 Modern hearing aids connect wirelessly to smartphones, helping people enjoy their technology and friendships in a whole new way. Getting hearing aids is a very personal decision and your loved one needs to recognize they need them before giving them a try. Share some of our articles about what wonderful things hearing aids can do. Share what you’ve learned from our site to support her in this very important decision. Be patient and supportive no matter what.